A superb selection of stunning silks such as Korean Silk, Embroidered Thai Silk, Organza Embroidered Silk, Organza Beaded, Indian Raw Silk Beaded, Washable Italian Silk and Chiffon Plain Silk. A charming collection of premium quality cotton such as English Cotton, Swiss Cotton, Swiss Voile, Japanese Cotton, Swiss Jacquard Voile, and Viscose from Italy and Germany. 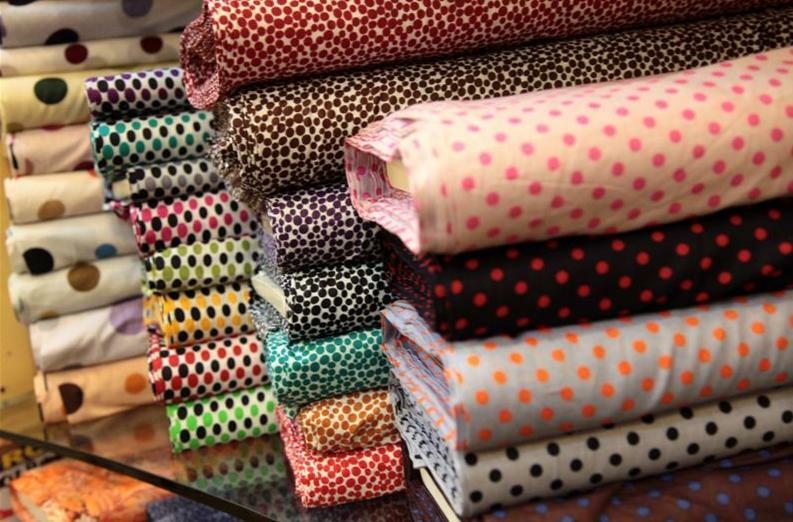 Unbelievable price on English Cotton in Kuala Lumpur (Malaysia) company Jakel Trading, Sdn. Bhd..